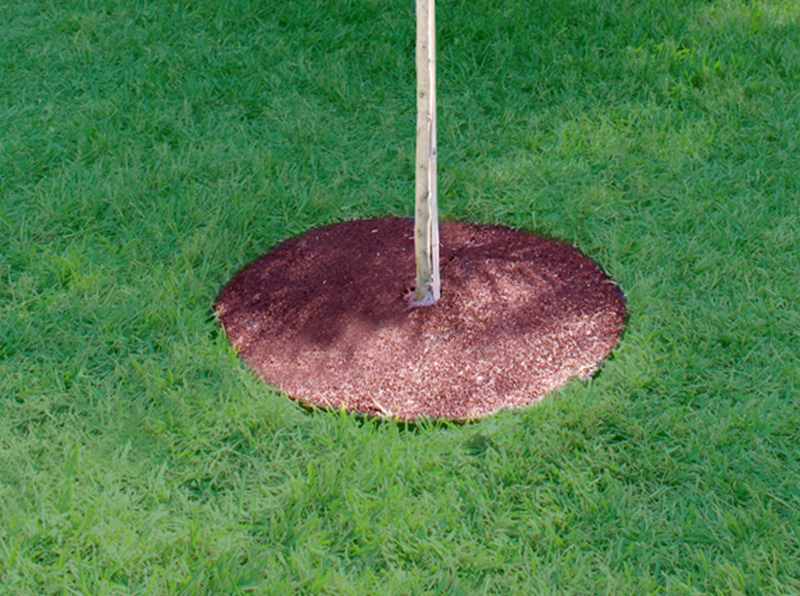 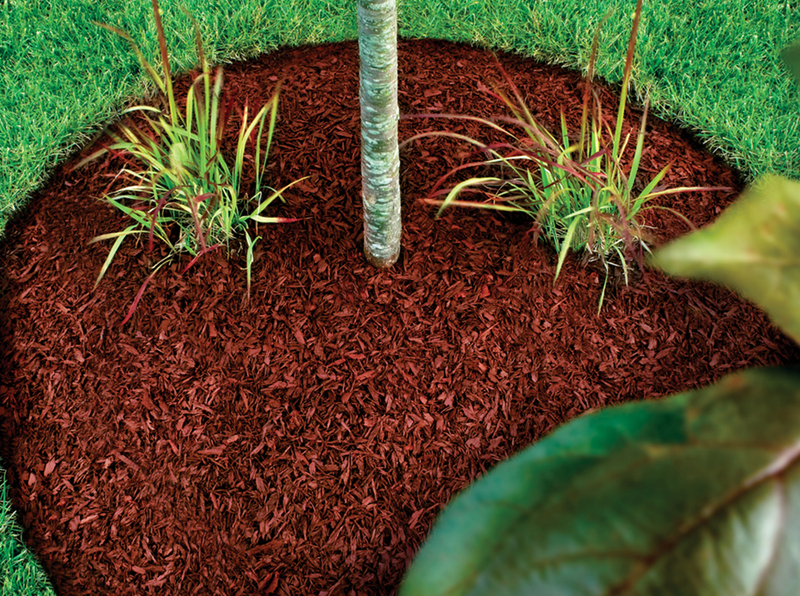 Give tree beds a well-maintained look 365 days a year with a Rubberific Tree Ring. 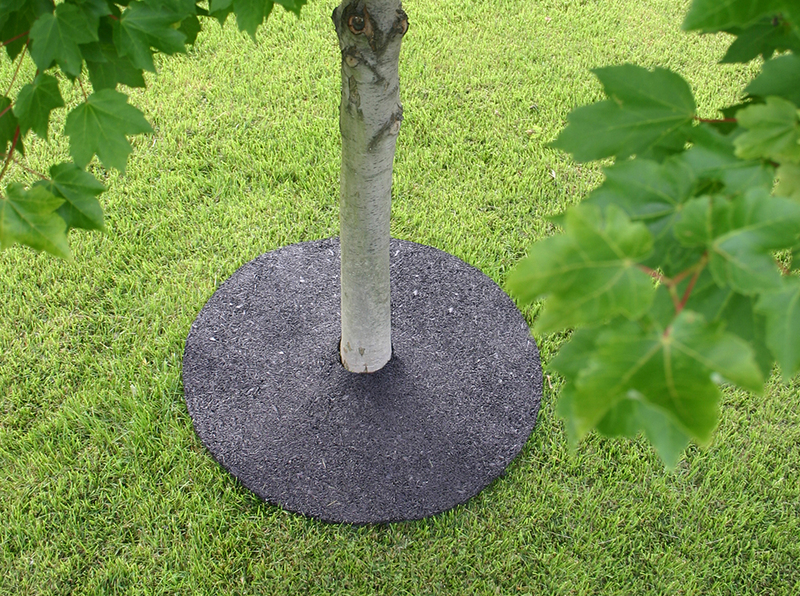 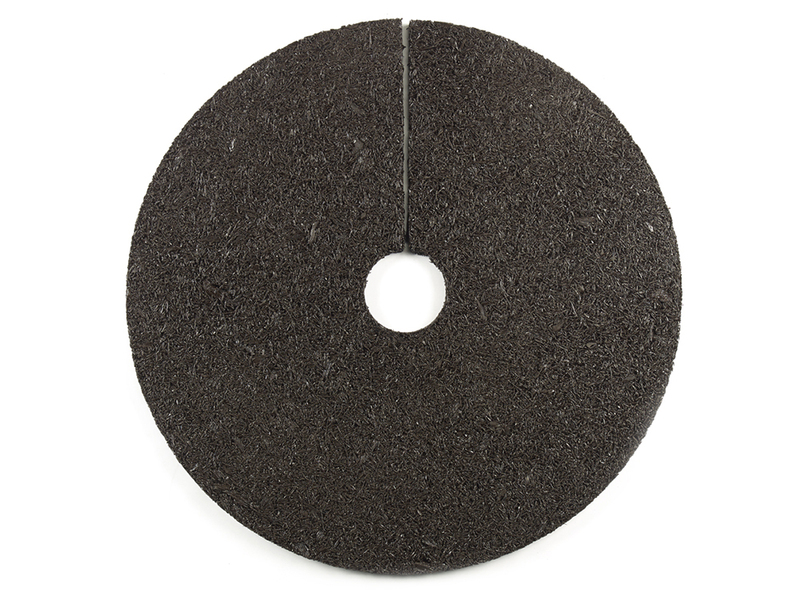 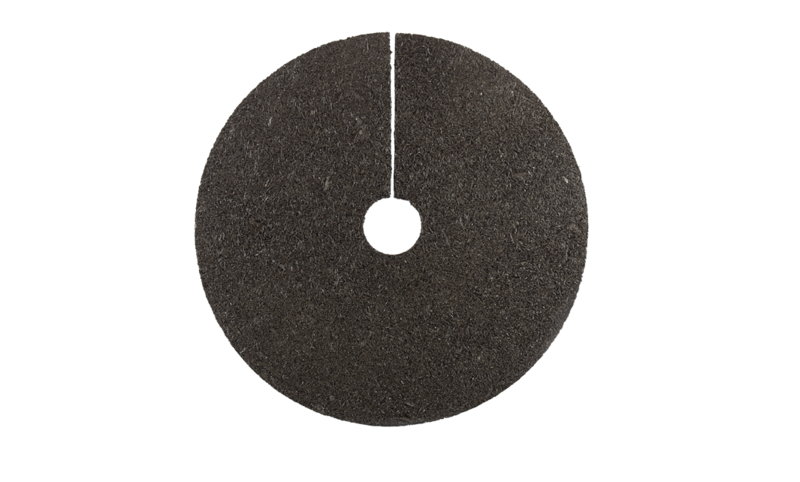 These 100% recycled rubber tree rings help to prevent erosion, compaction and fungal growth while conserving moisture. 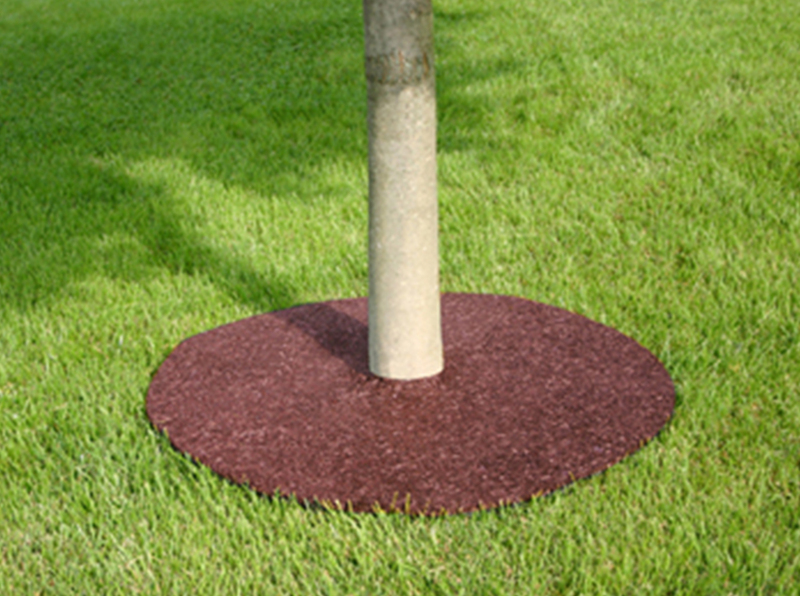 With weed fabric on one side, say goodbye to weeding around trees for years to come.